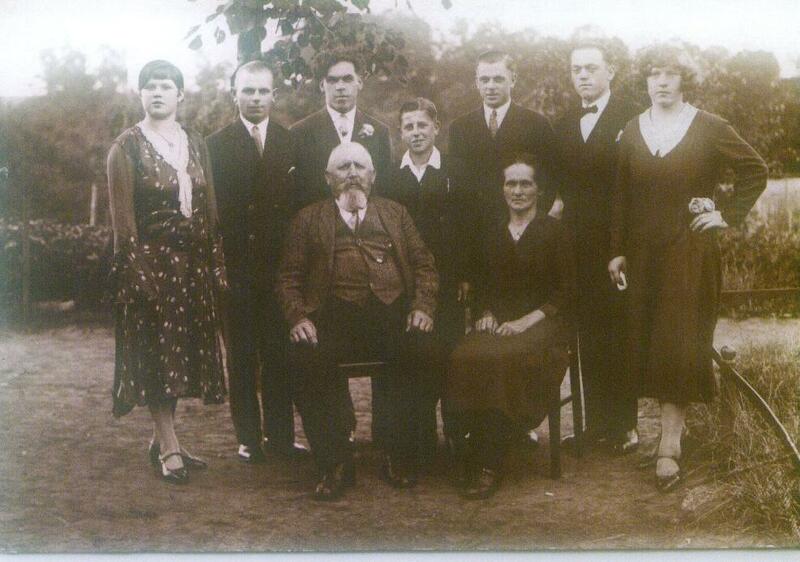 "My great-grandfather was Jan Pergler from Karlovy Vary. He was born in 22 October 1908 and died in 1993." "My grandmother's name is Kateřina Ventová."